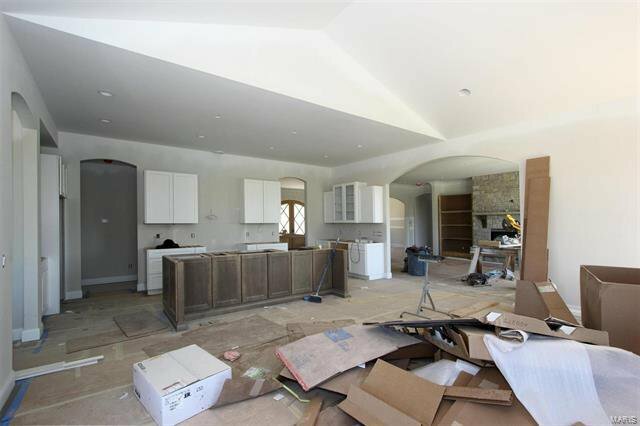 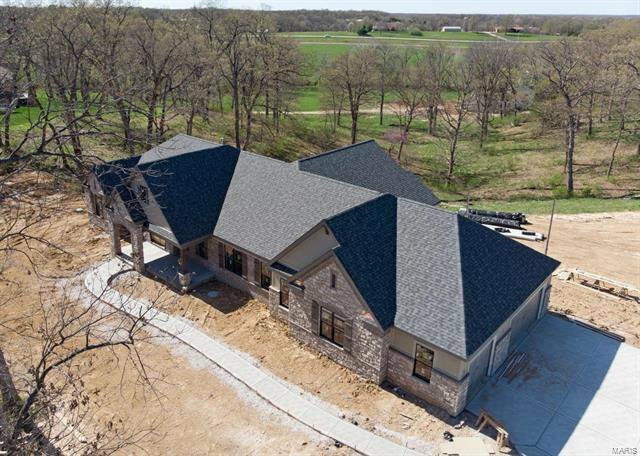 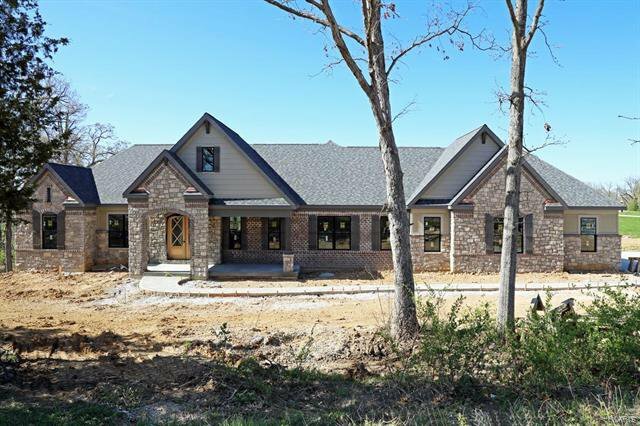 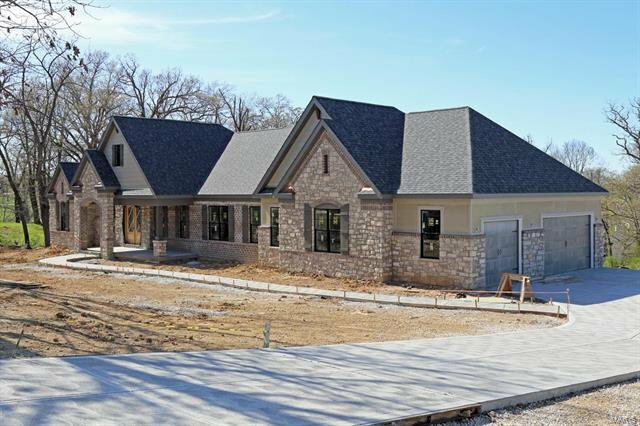 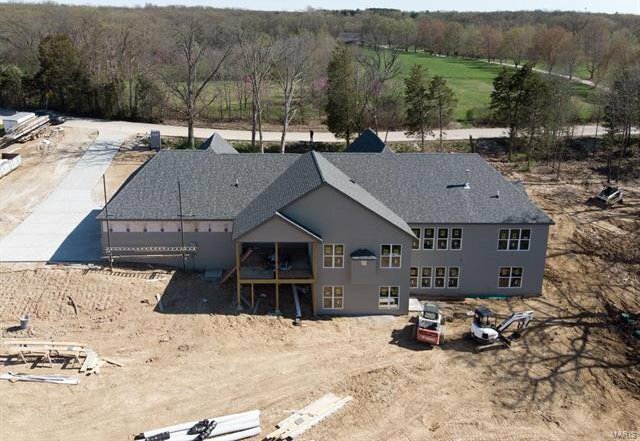 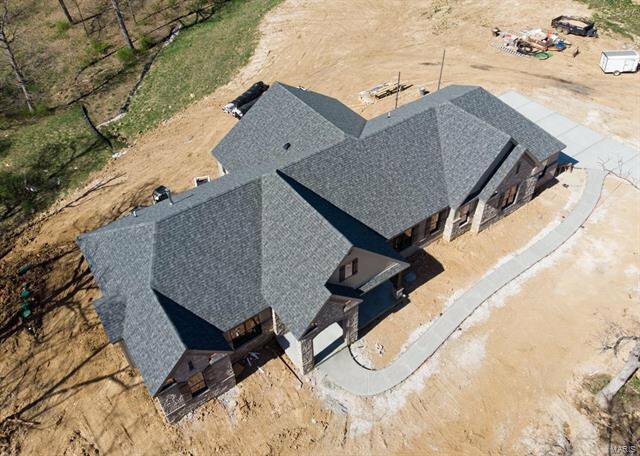 New 4 bedroom, 4.5 bath Split Bedroom Ranch Inventory Home by JS Clement Construction now under construction at White Heron Estates. 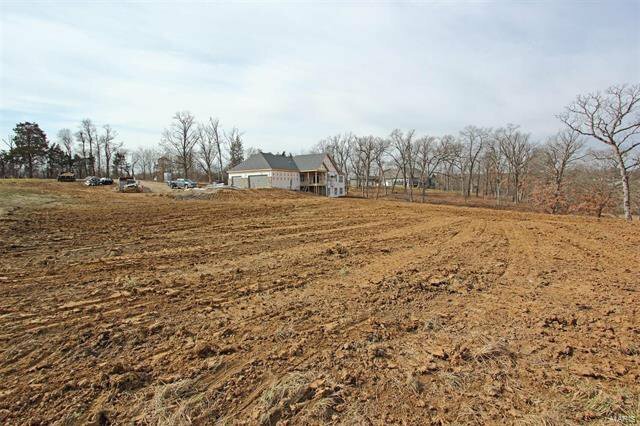 Picturesque 3+ acre home site. 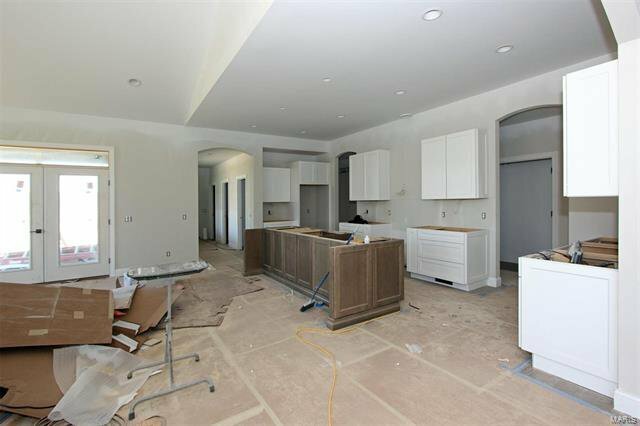 Exceptional quality w/impressive high end features & finishes. 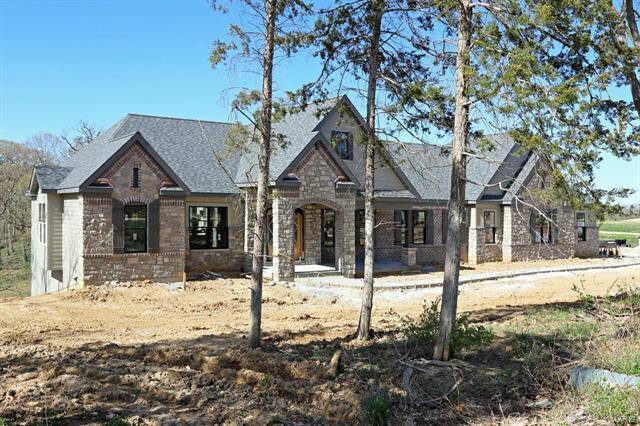 Brick & Stone front elevation, LP SmartSide siding, quality Pella windows. 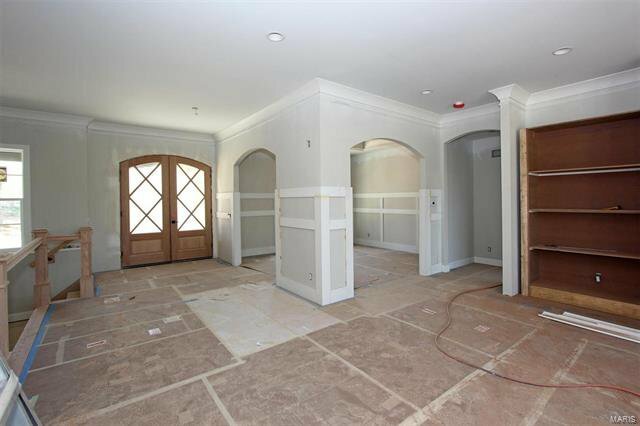 Mahogany front entry door. 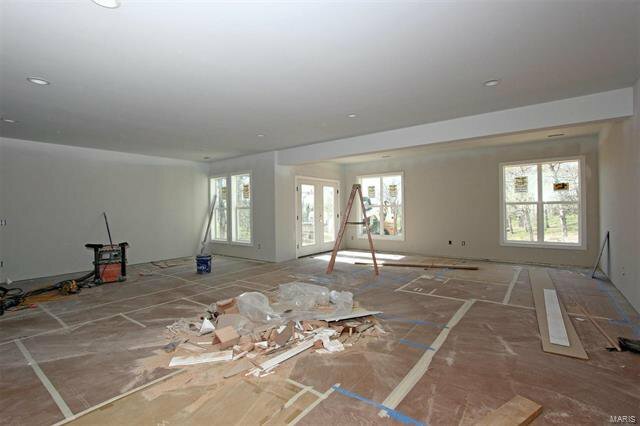 10' ceilings in the main living area. 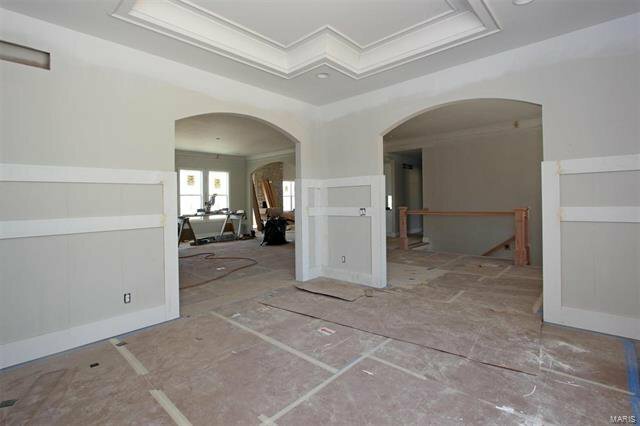 Extensive crown moldings, 3-1/4" wood window casings, 5-1/4" base moldings. 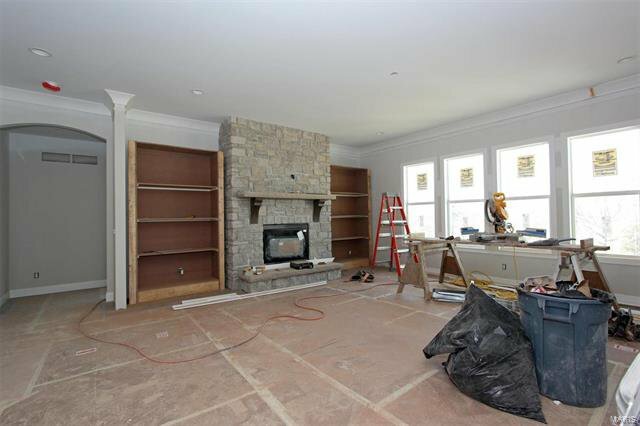 Solid Acacia hardwoods. 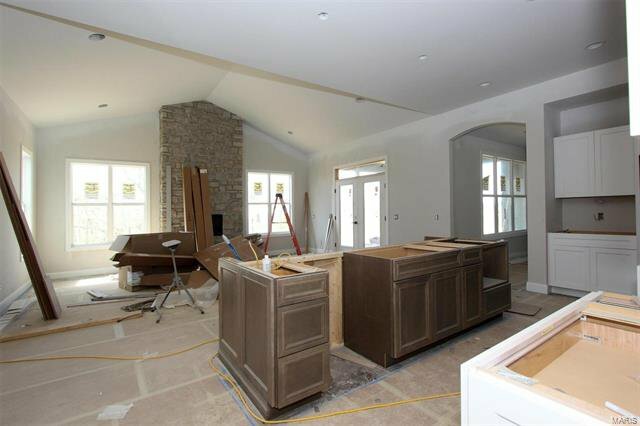 Professional appliances including 36" gas range, 2nd built-in oven, drawer microwave & refrigerator. 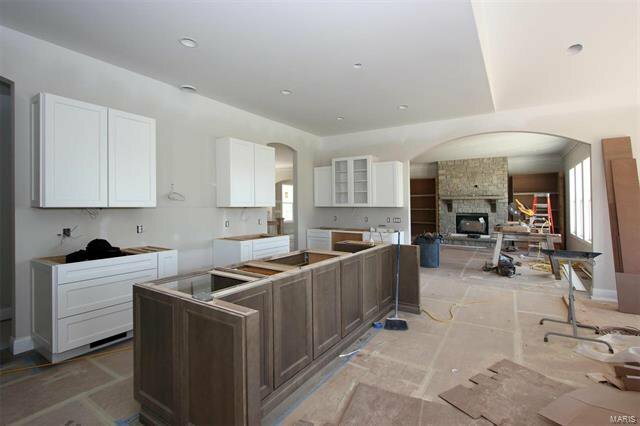 Quality Kemper cabinetry w/soft close drawers & doors, under cabinet lighting & solid surface counter tops. 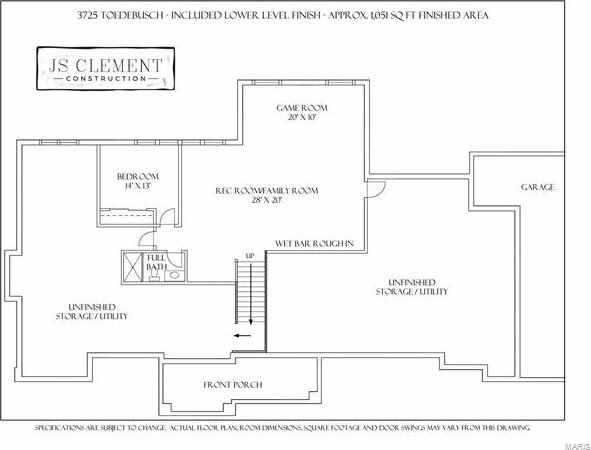 Hearth rm exits to a covered composite deck/outdoor rm. 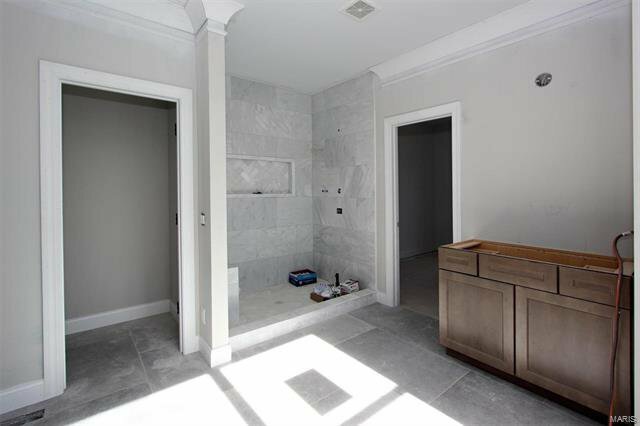 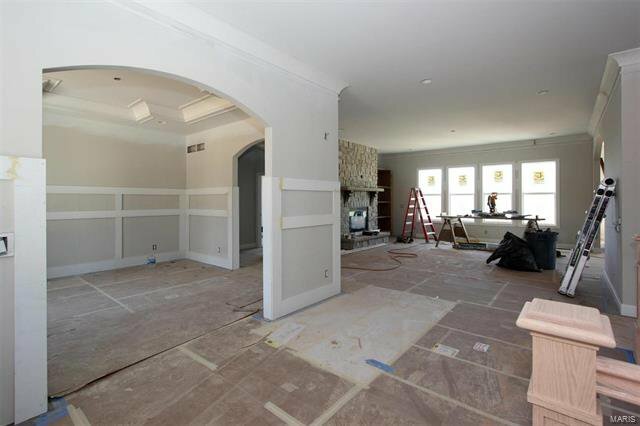 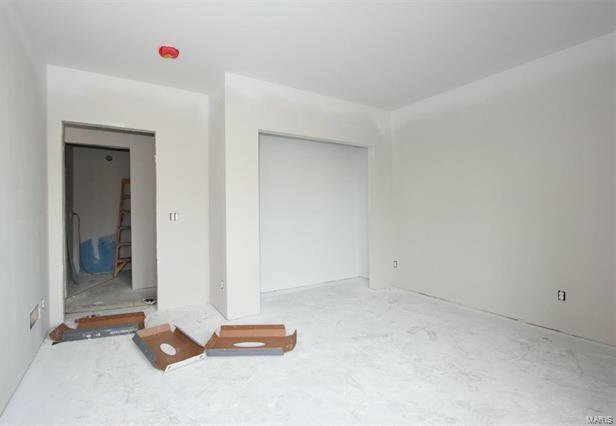 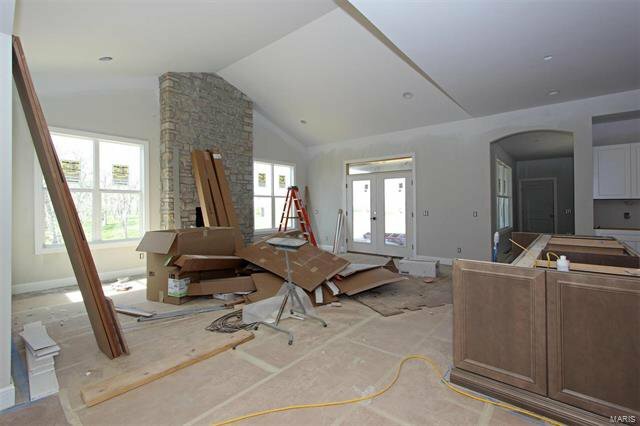 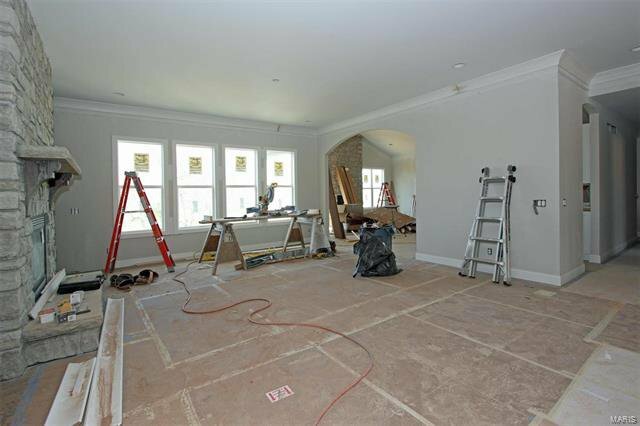 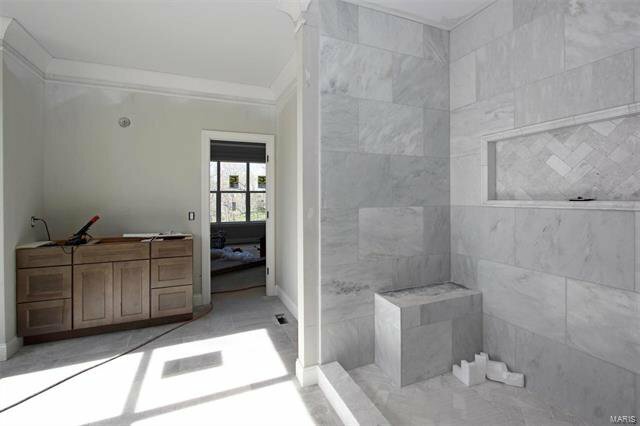 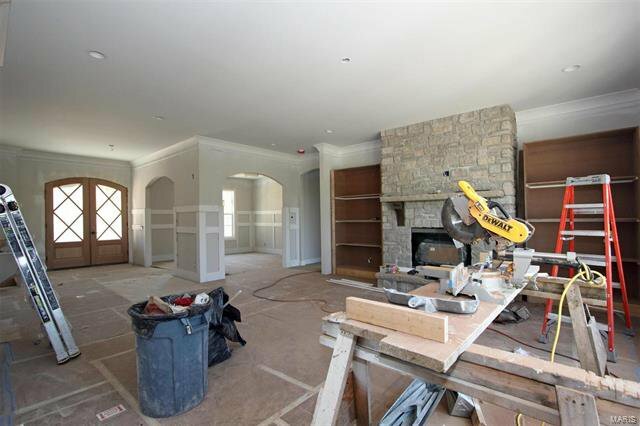 1st floor master bdrm & luxurious bath w/custom tile & stone finishes. 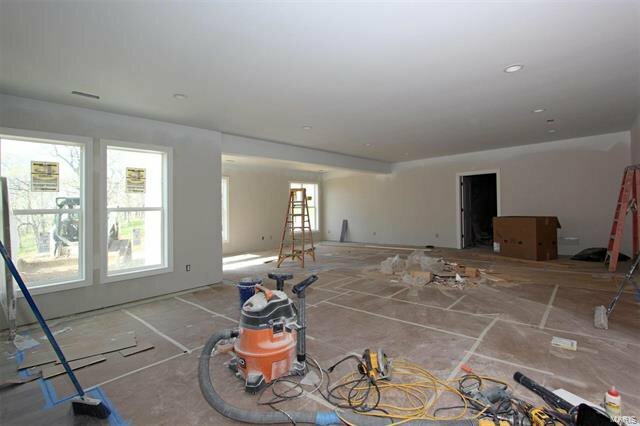 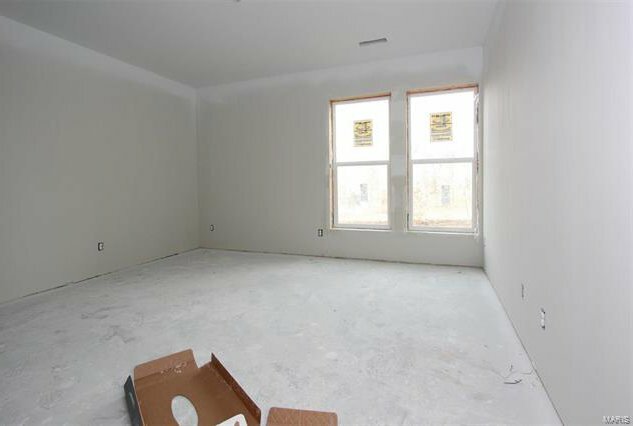 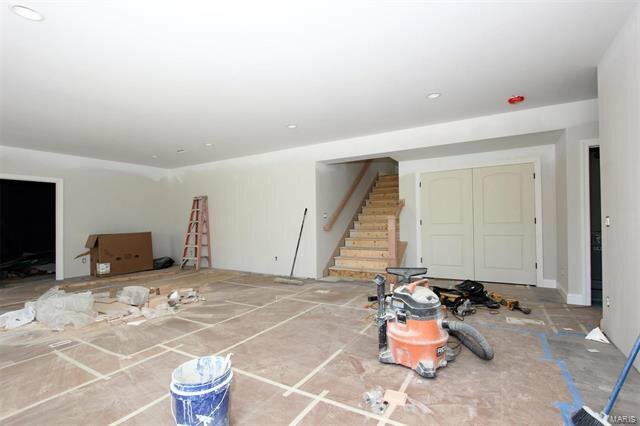 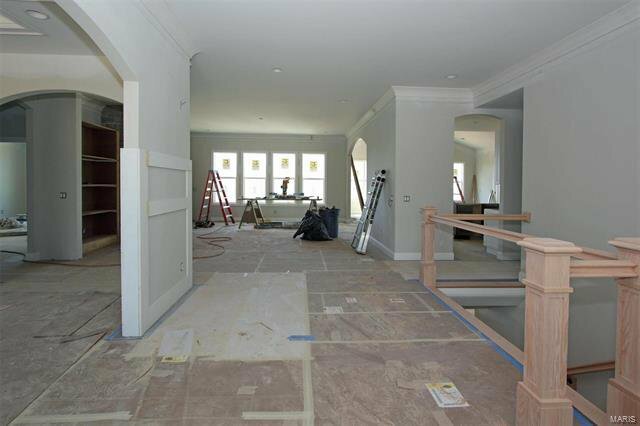 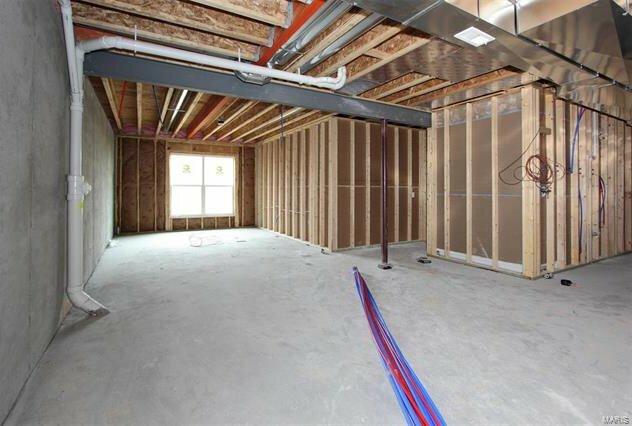 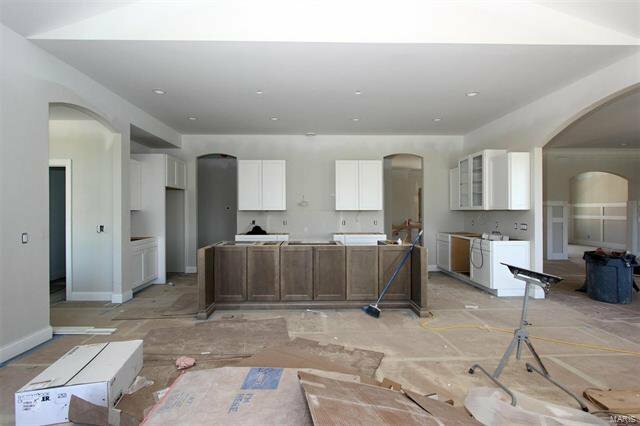 Finished deep pour walkout LL w/rec room, 4th bedroom, 4th full bath and rough-in for wet bar. 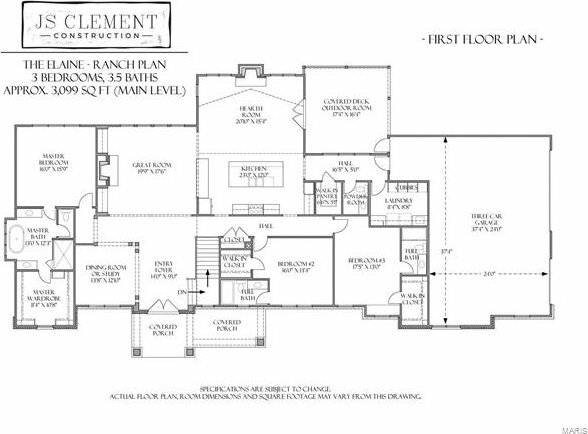 Oversize 3 side entry car garage. 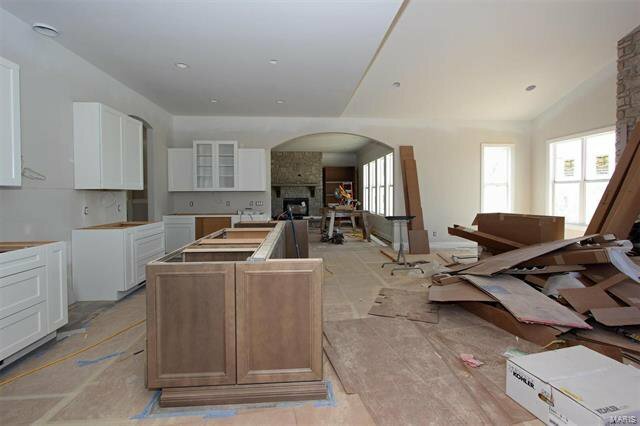 Great location just minutes from parks, shopping & Wine Country.